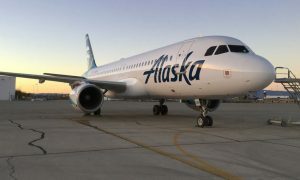 Alaska Airlines inaugurated new service between Los Angeles International Airport and Costa Rica’s two major international airports, further strengthening the airline’s southern California focus city. 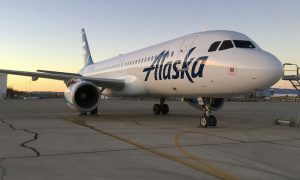 The eight weekly flights from Los Angeles (LAX) to San Jose (SJO) and Liberia/Guanacaste (LIR), Costa Rica, started Saturday and Sunday respectively, and is the first international destination Alaska has launched since 1991, when the Seattle-based airline introduced seasonal service to Magadan, Russia. The new flights will be operated with Boeing 737-800 aircraft. Since 2010, Alaska has entered 90 new markets, including 26 new cities. 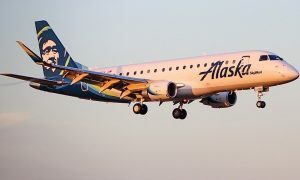 By the end of 2015, Alaska will have added 21 new markets, which includes 10 new cities.